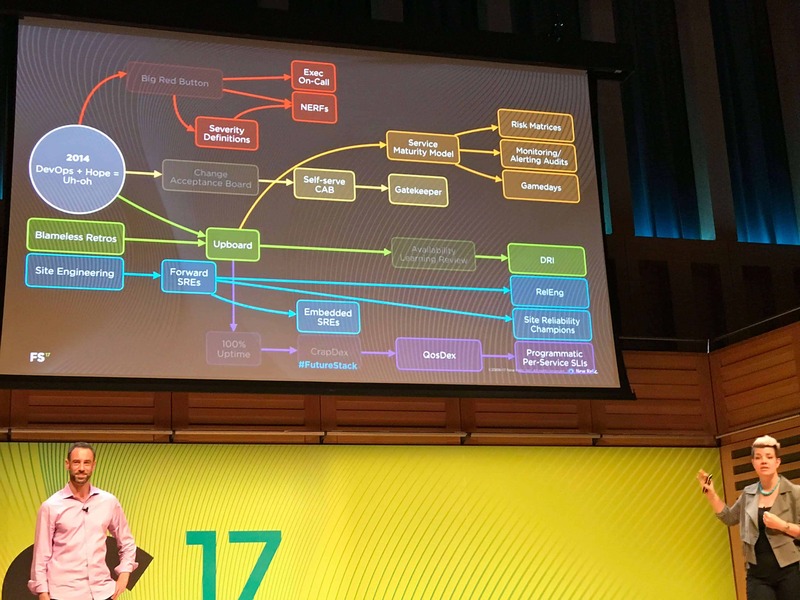 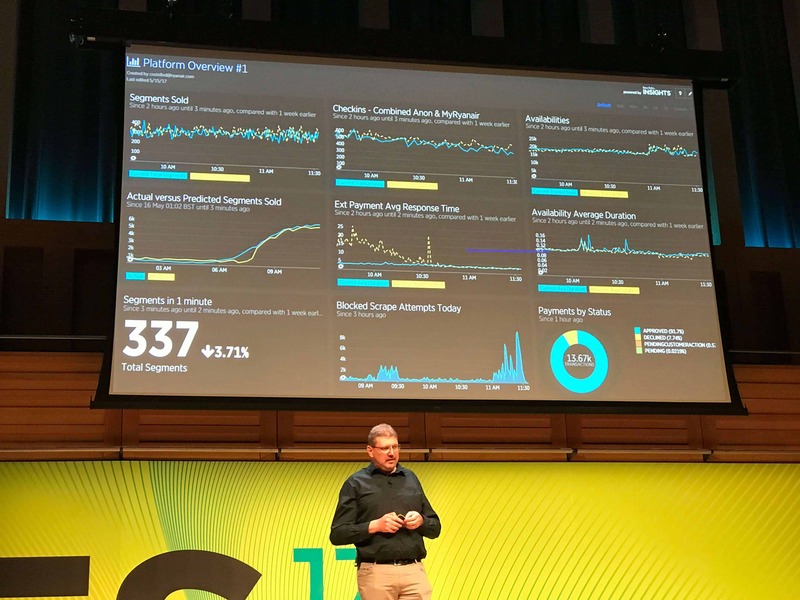 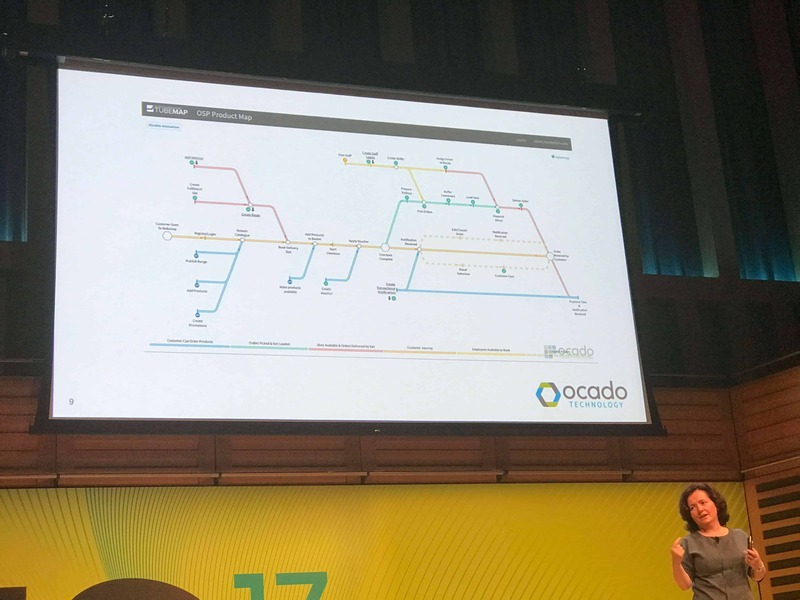 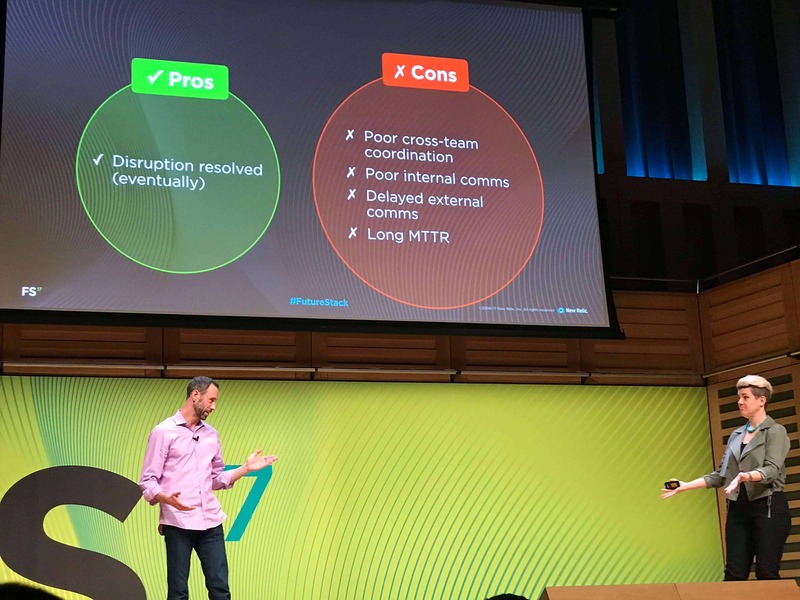 Gravytrain attended New Relic‘s annual FutureStack conference, at the fantastic Kings Place, Kings Cross venue, which has housed The Guardian since 2008. 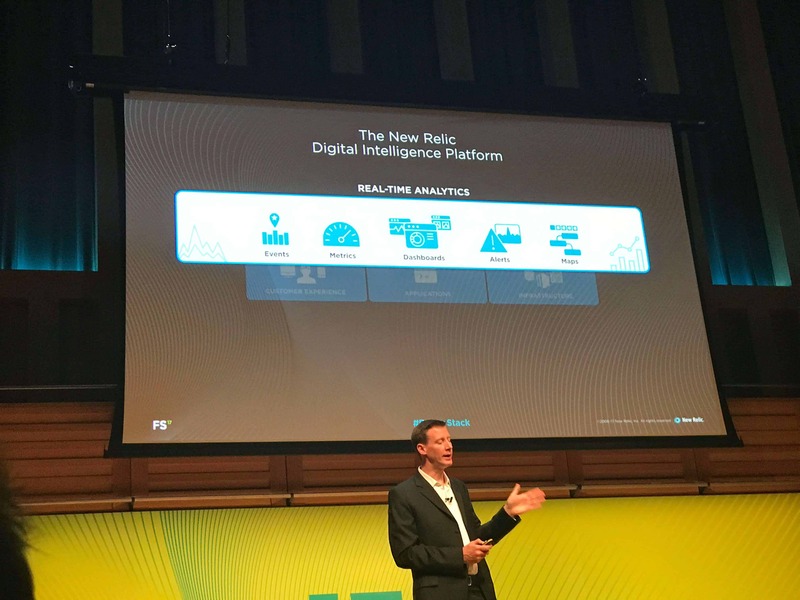 For those uninitiated New Relic is the biggest player in a completely new class of analytics & monitoring tools for businesses, that they call the Digital Intelligence Platform. 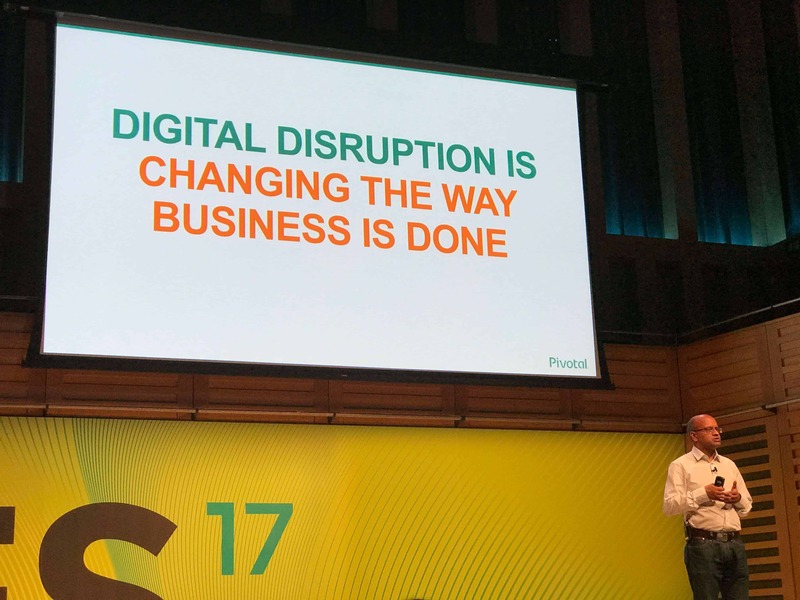 This gives businesses opportunities to use data in ways they’ve never been able to before, to rapidly develop, optimise and improve their systems. 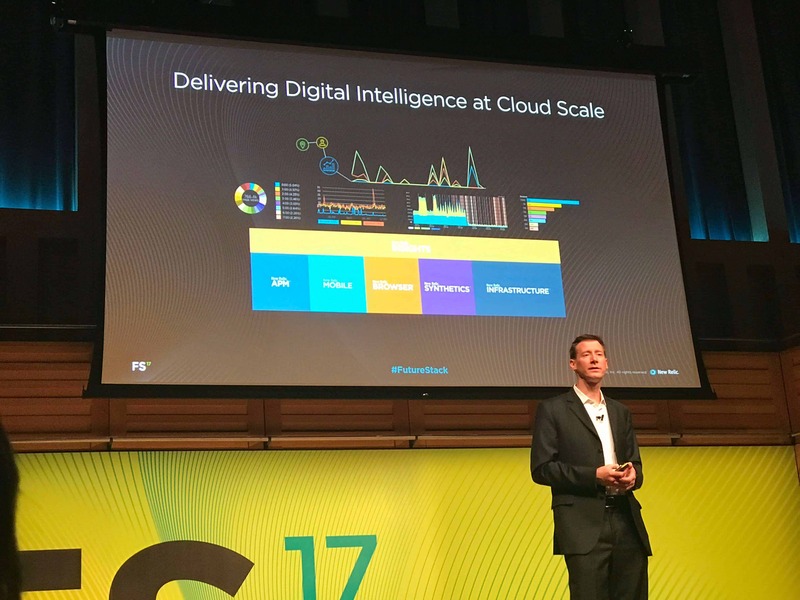 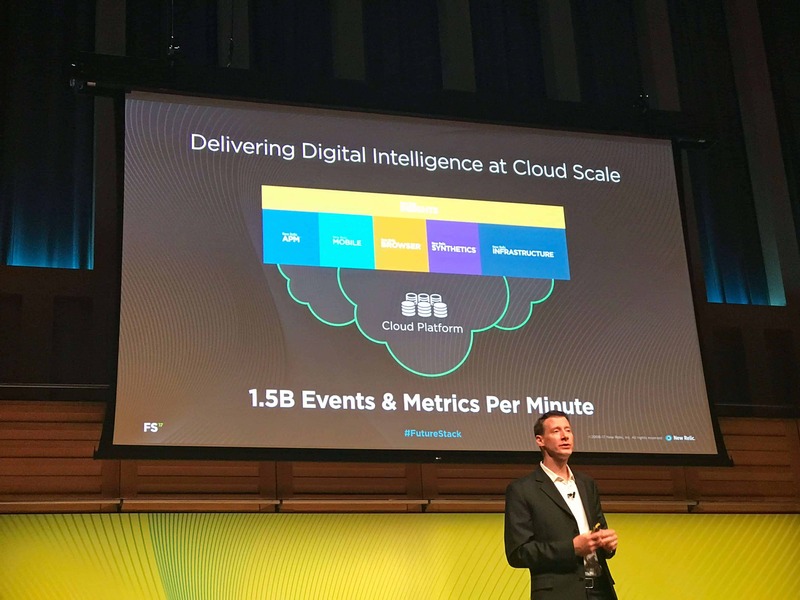 This is done by collecting and presenting more data then any other monitoring solution, and utilising cloud infrastructure to make it available to the users in milliseconds. 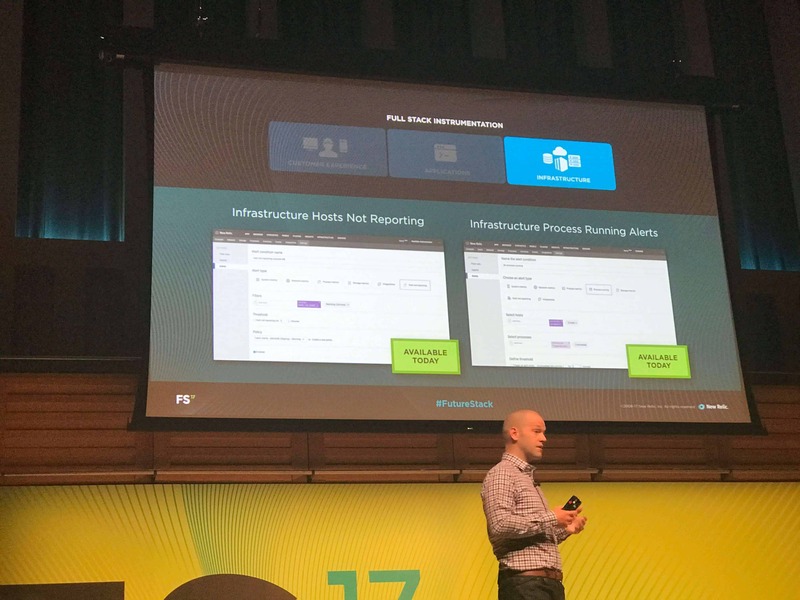 New Relic breaks down all of the powerful reporting in a discrete services, each with a clear purpose. 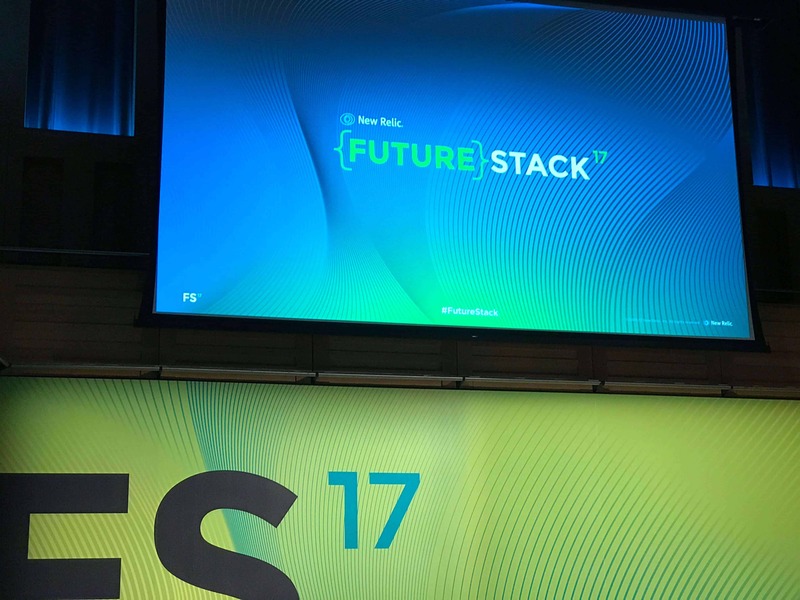 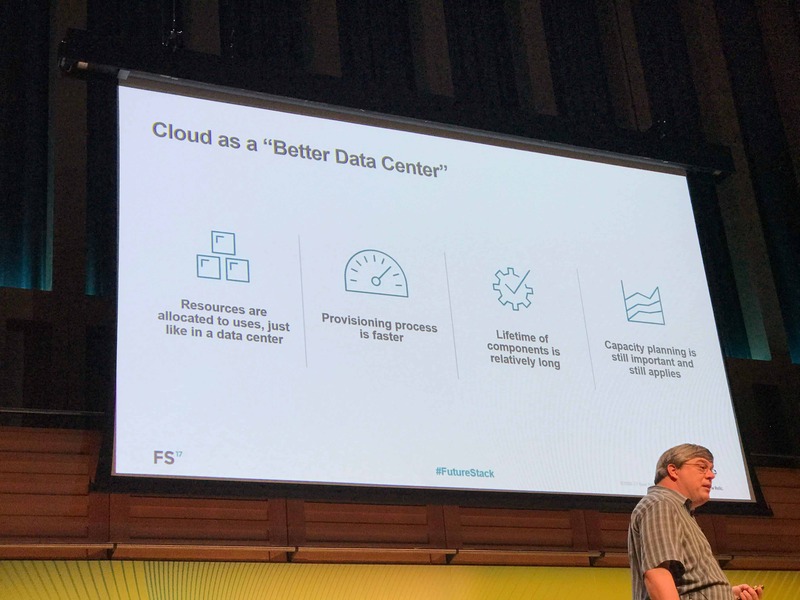 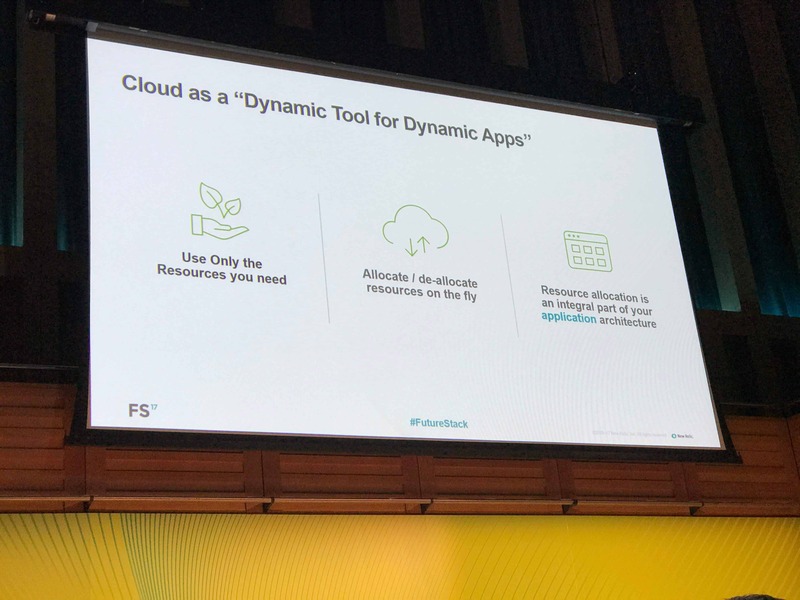 FutureStack is all about New Relic’s latest features (and a few future announcements), as well as discussing how businesses are using these tools to build their futures, and create better customer experiences in the present. 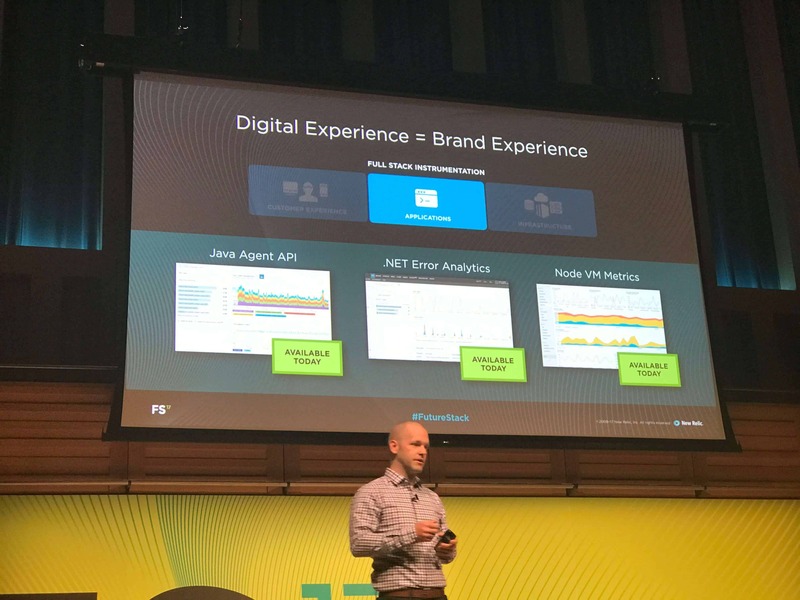 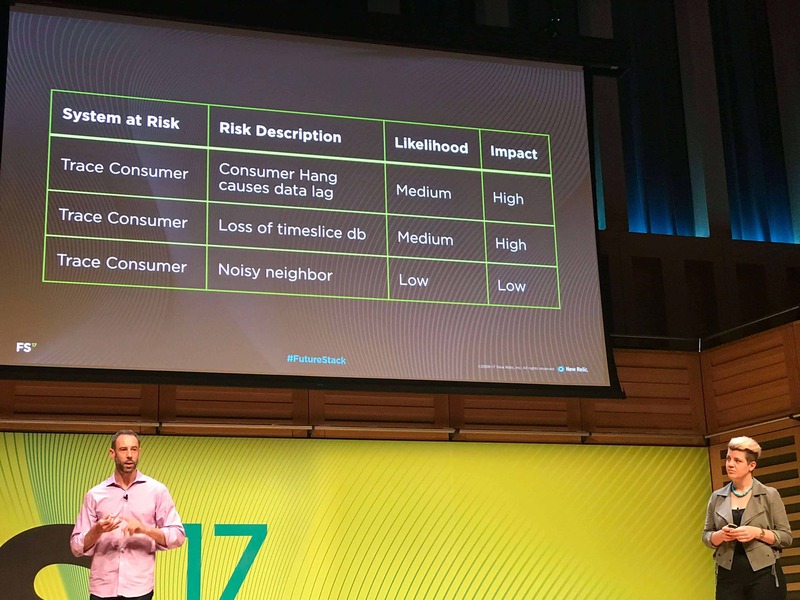 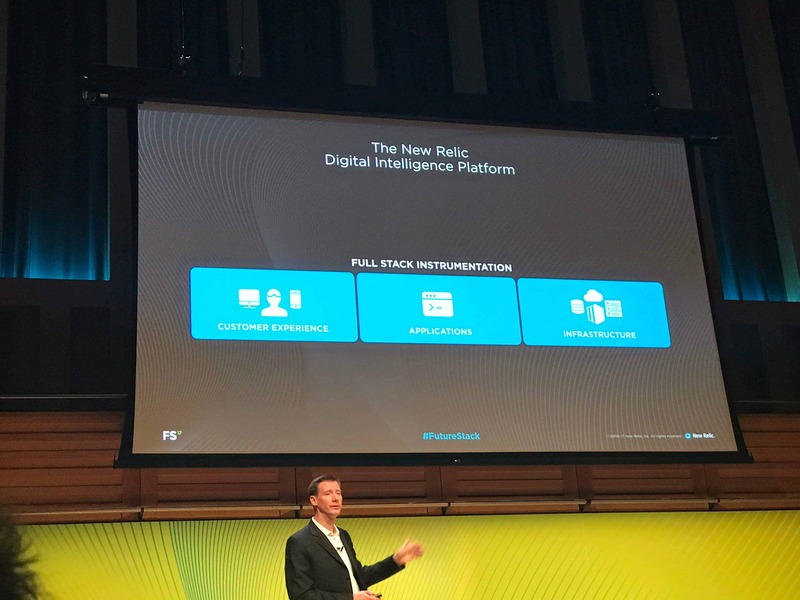 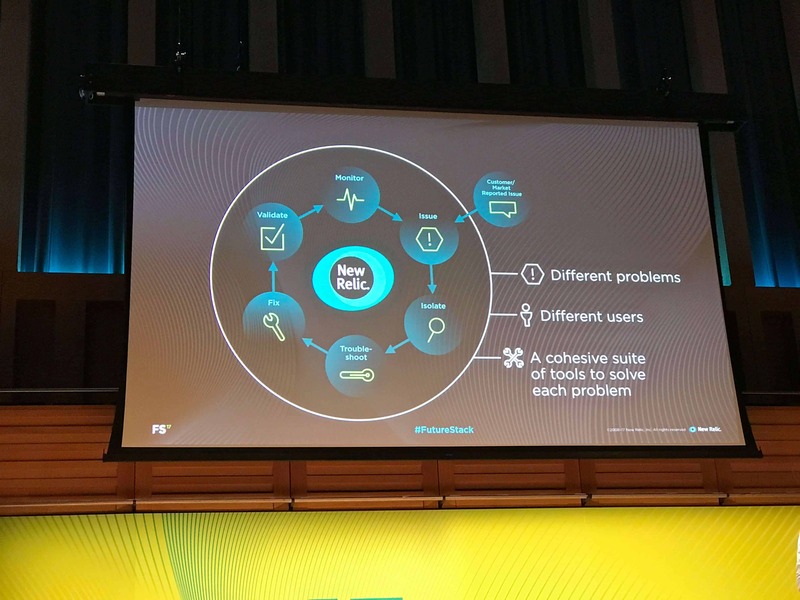 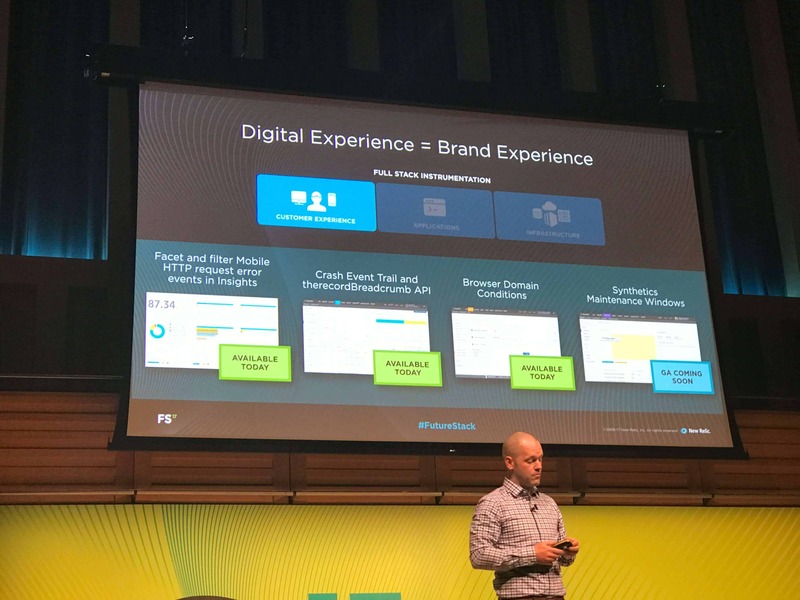 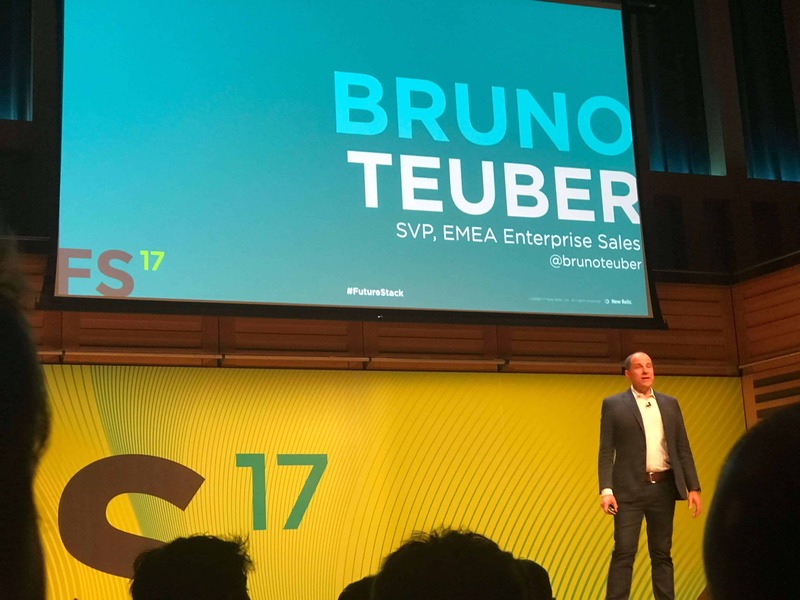 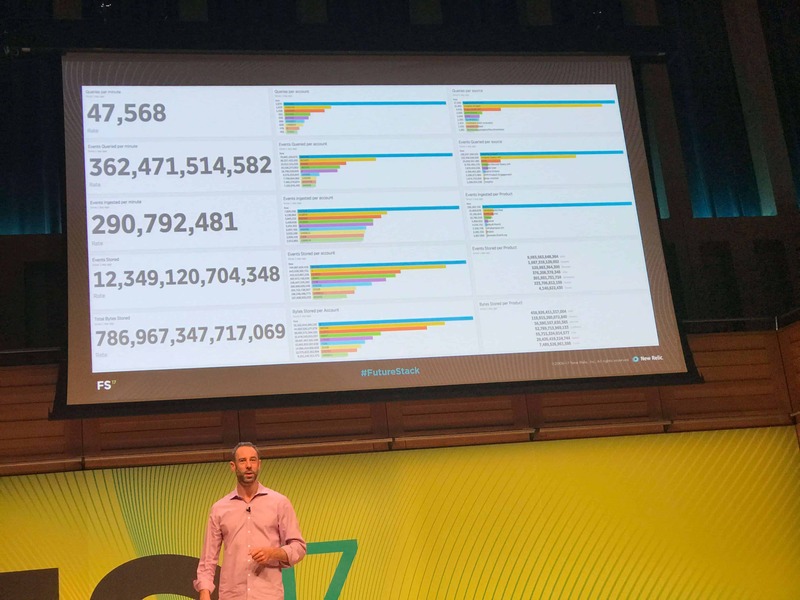 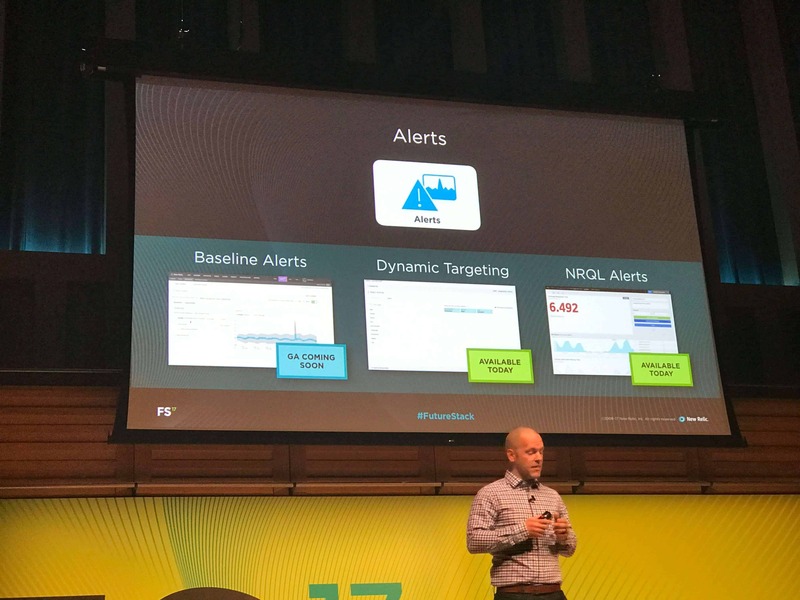 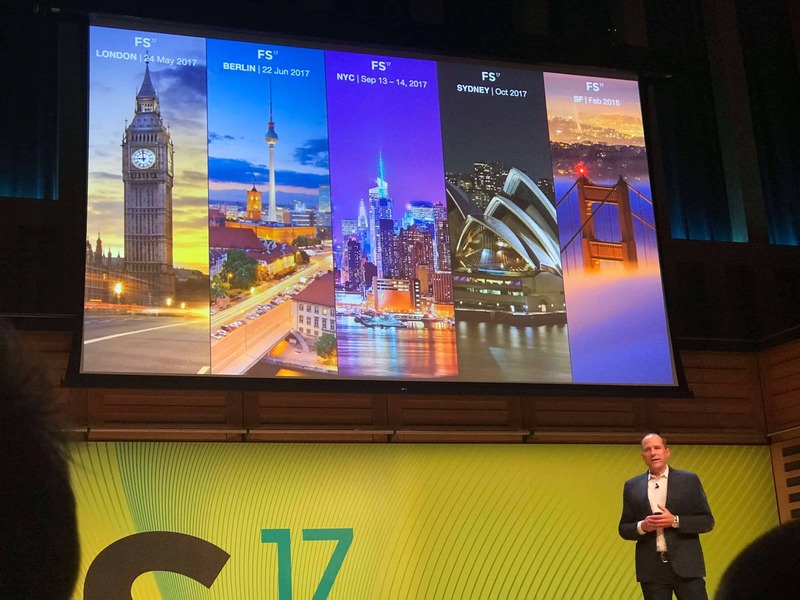 The opening key note was a chance to catch up some of the bigger bits of news from New Relic. 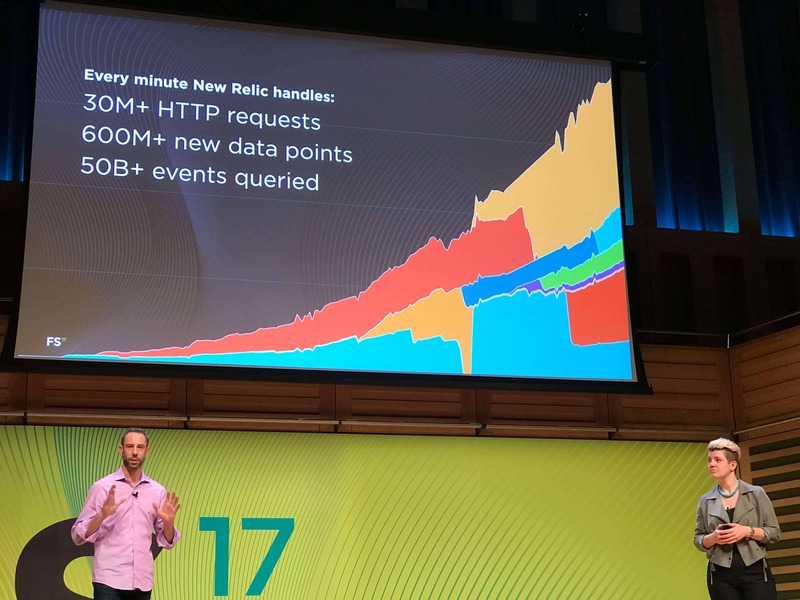 Personally one of the mind blowing numbers as part of this presentation was that New Relic handles 1.5B Events and Metrics per Minute (more than most social networks). 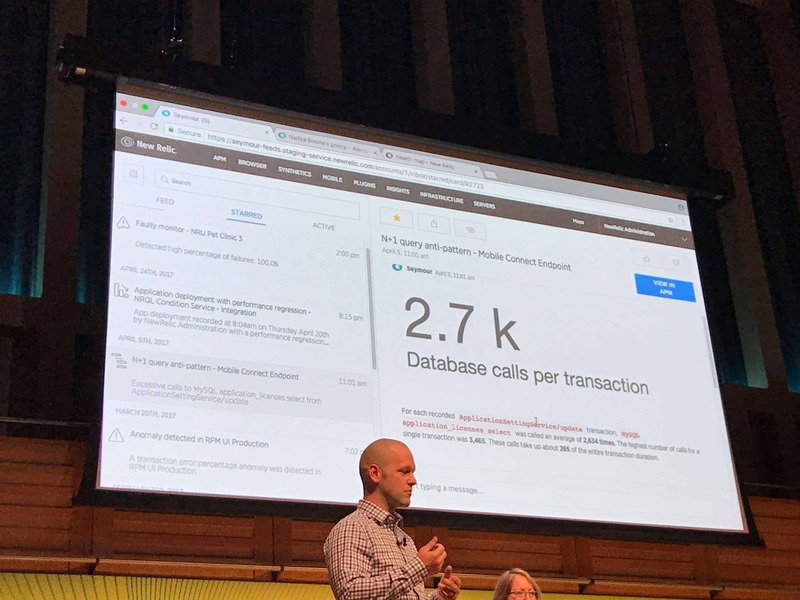 Next up Aaron Johnson (VP of Platform) and Nadya Duke Boone (Senior Product Manager) took to the stage to introduce the next big features coming to the New Relic Platform. 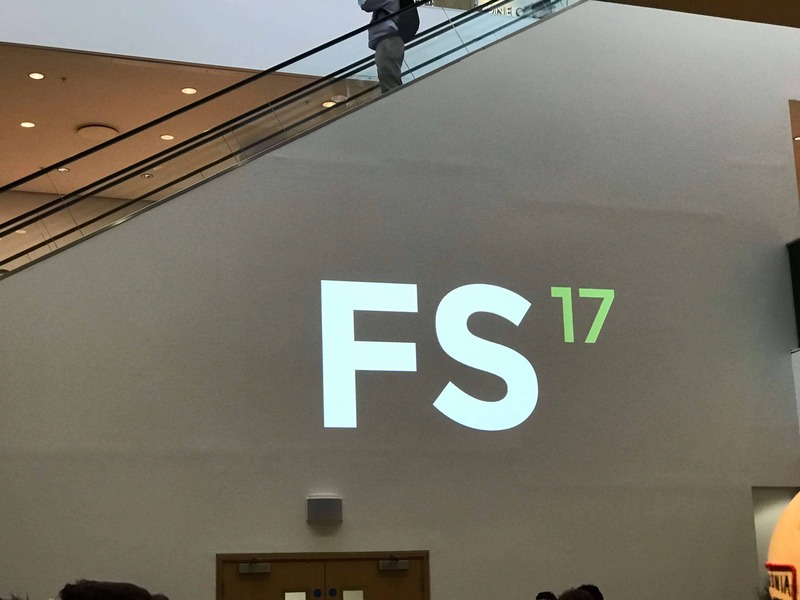 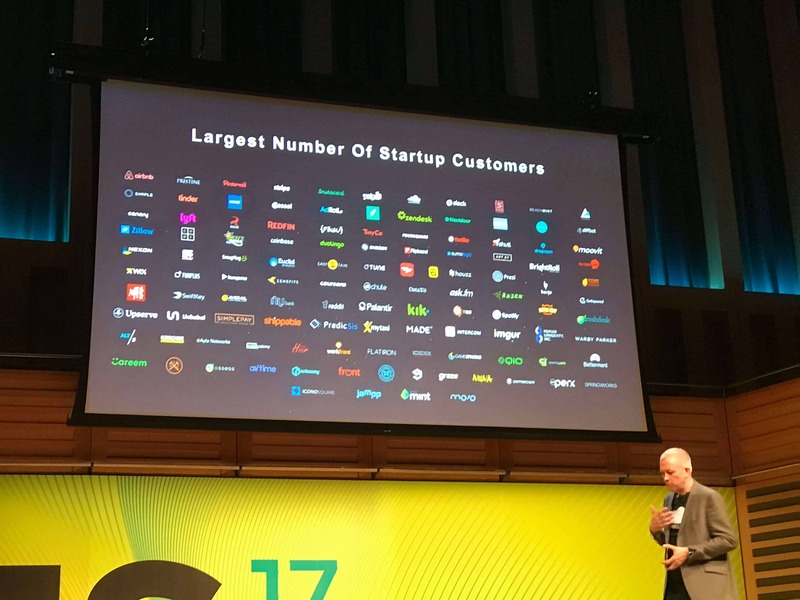 Some of which were being launched on the day at FutureStack. 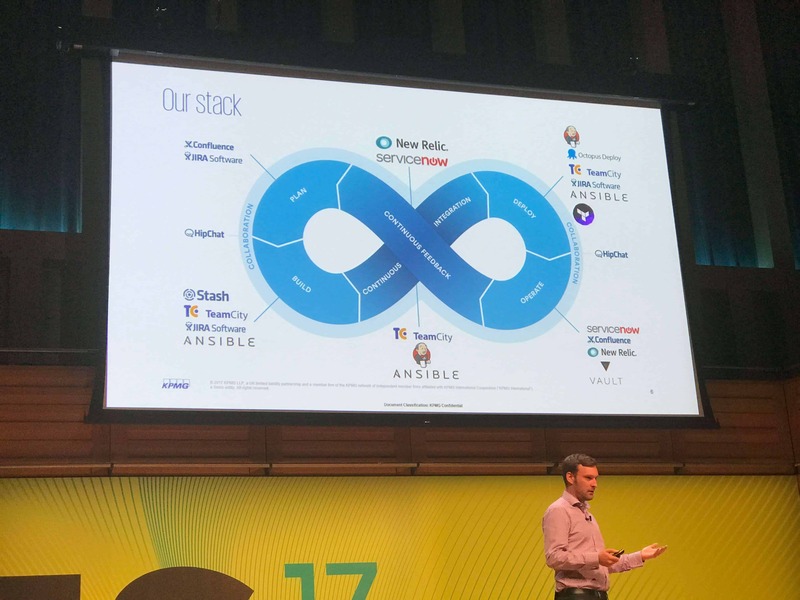 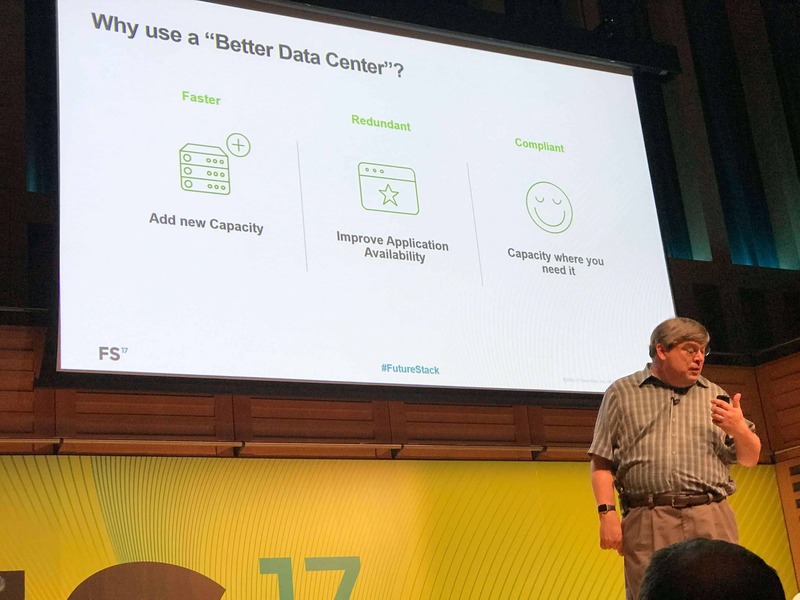 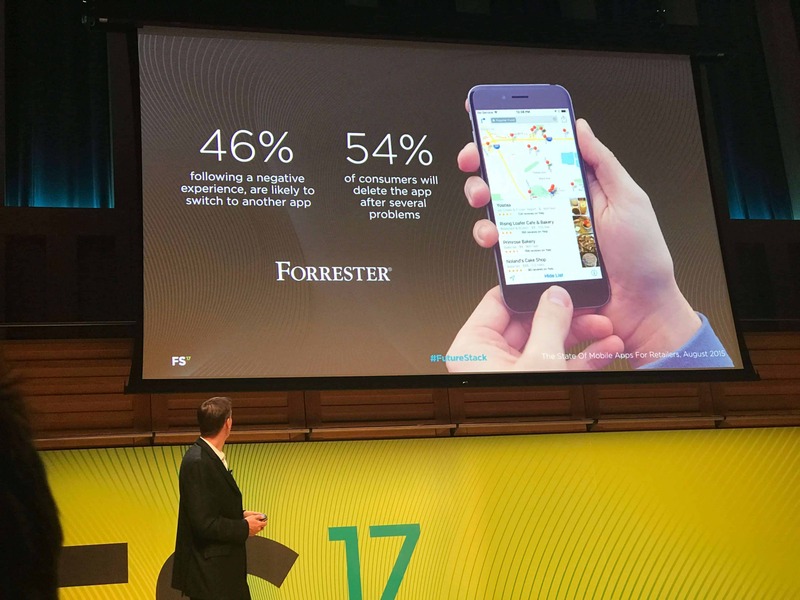 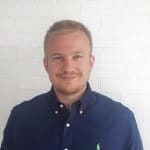 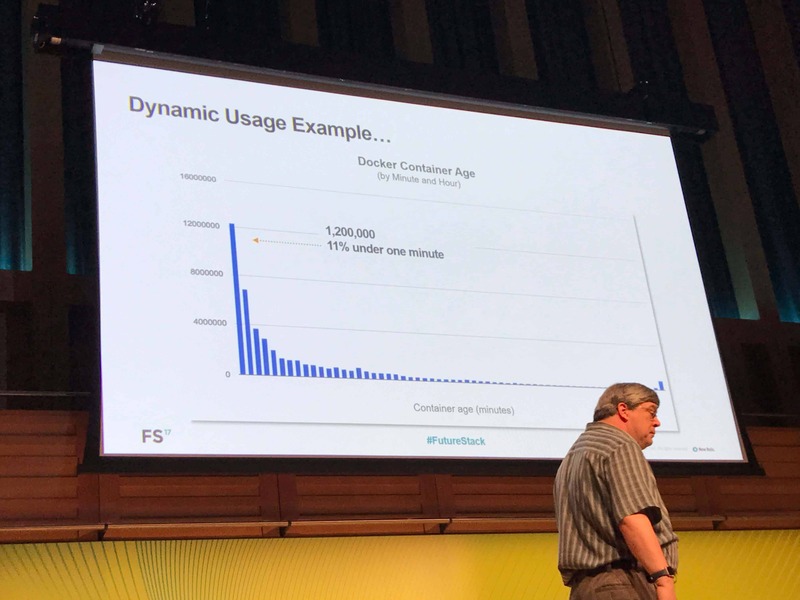 We were lucky enough to see presentations from some very well known companies, that have been using New Relic to driver forward their businesses. 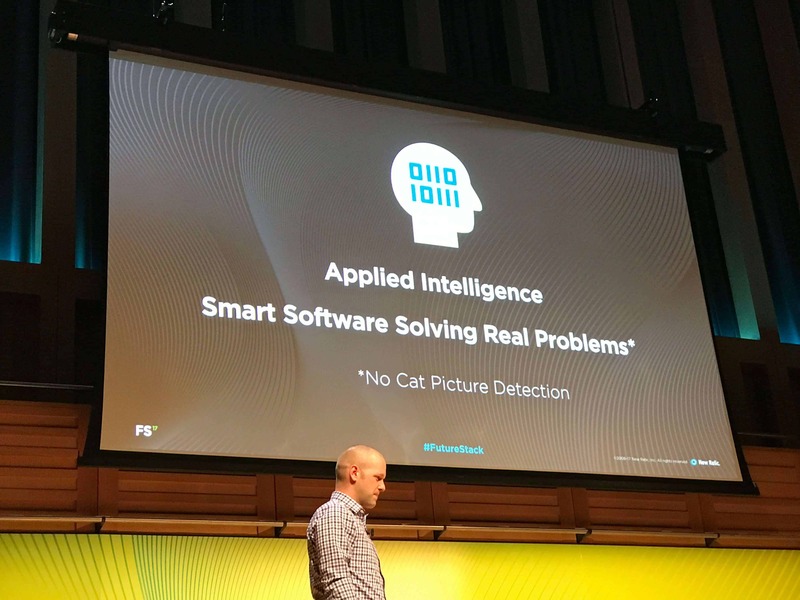 It’s incredibly interesting, learning how technology is being used, not just to solve old problems, but to find and identify problems that nobody knew existed. 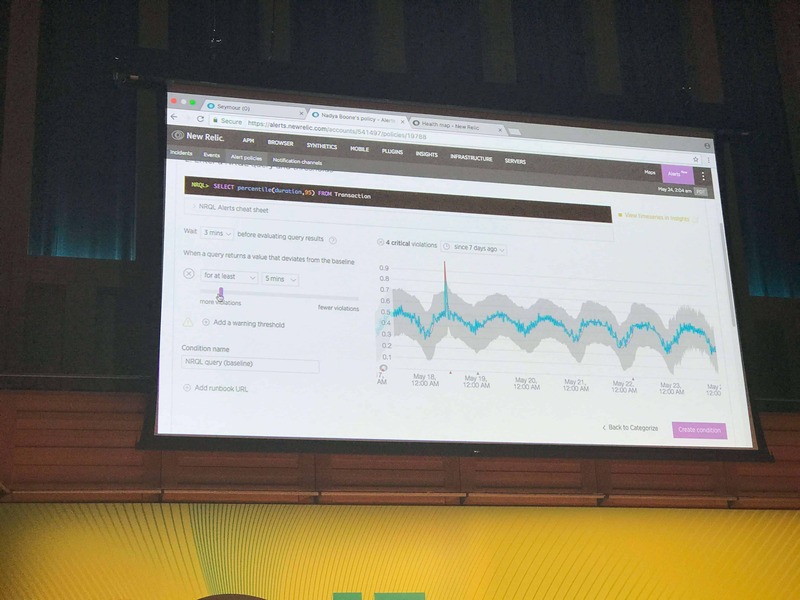 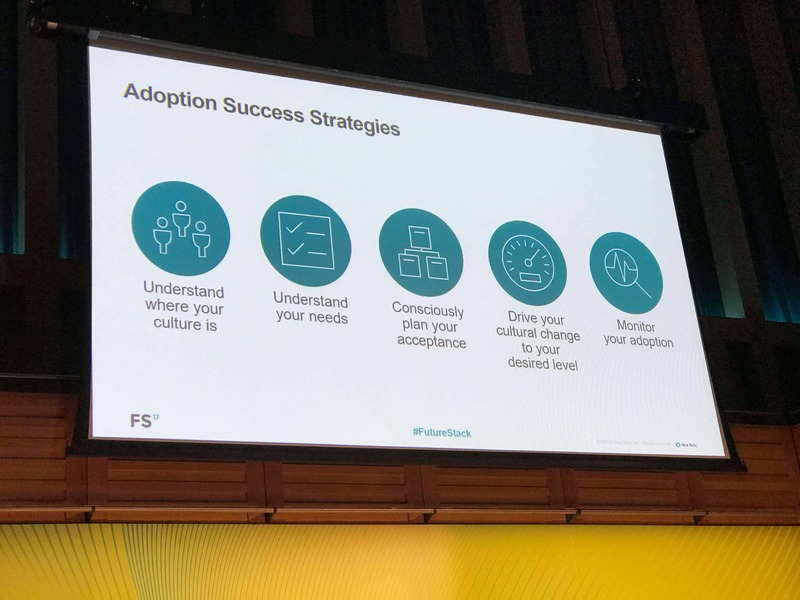 The next group of sessions were led by the New Relic product team, and provided great detail and transparency on the ongoing work that New Relic are doing. 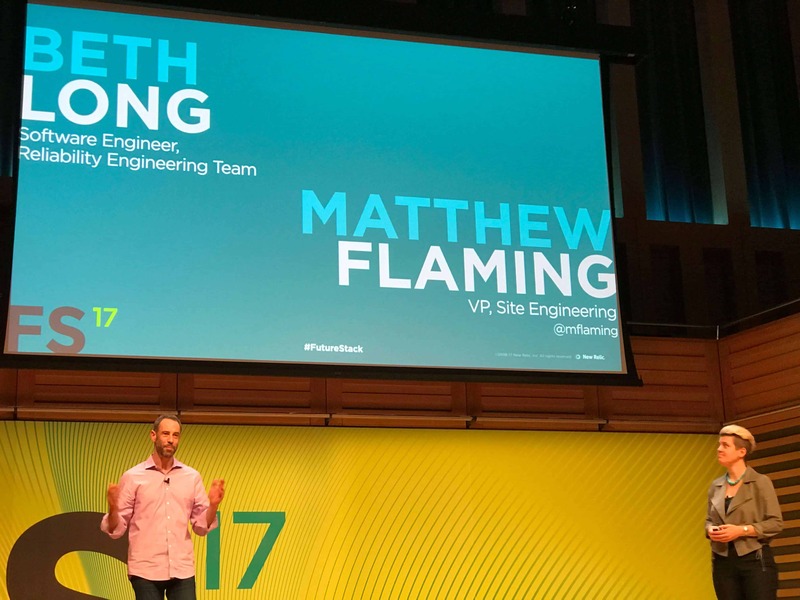 The first session, was geared around a practical example of DevOps and Critical Issue Resolution, and was led by Matt Flaming (VP Engineering) and Beth Long (Software Engineer). 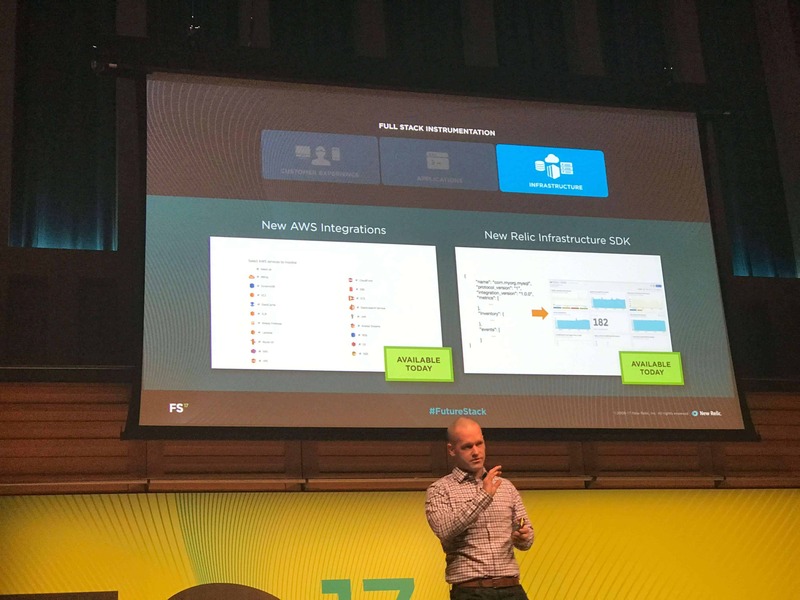 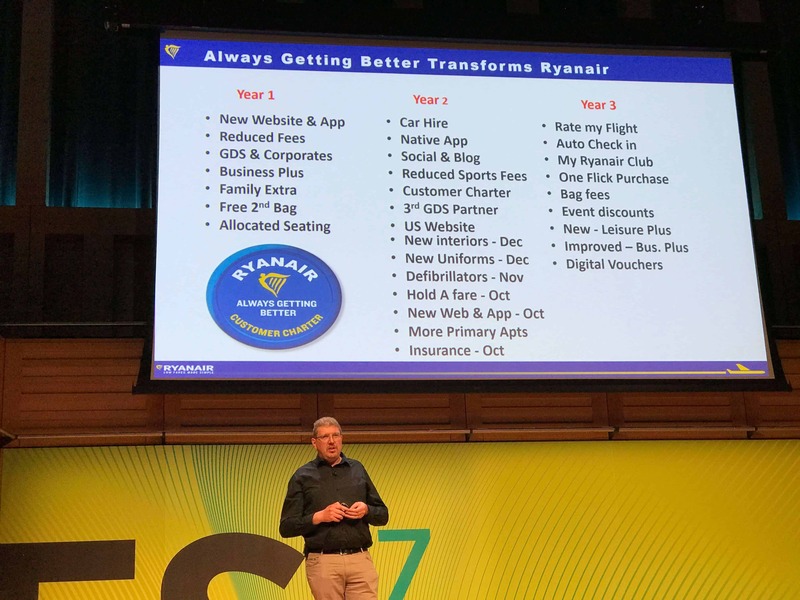 They used two examples 1 year apart, that showed the difference that a proper critical response process could have for end users. 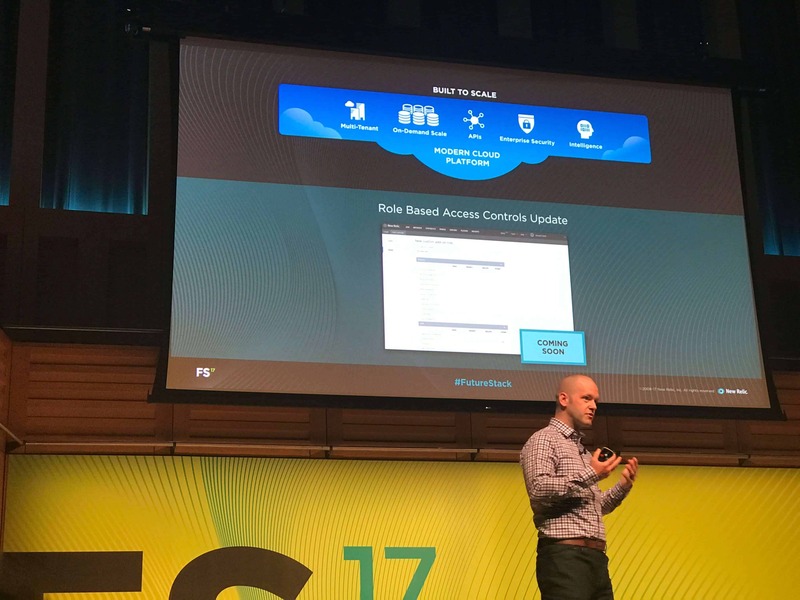 The first incident had customers and internal stakeholders fuming, whereas the later had customers being actively supportive of the situation, due to the perceived increase in responsiveness and communication from the New Relic team. 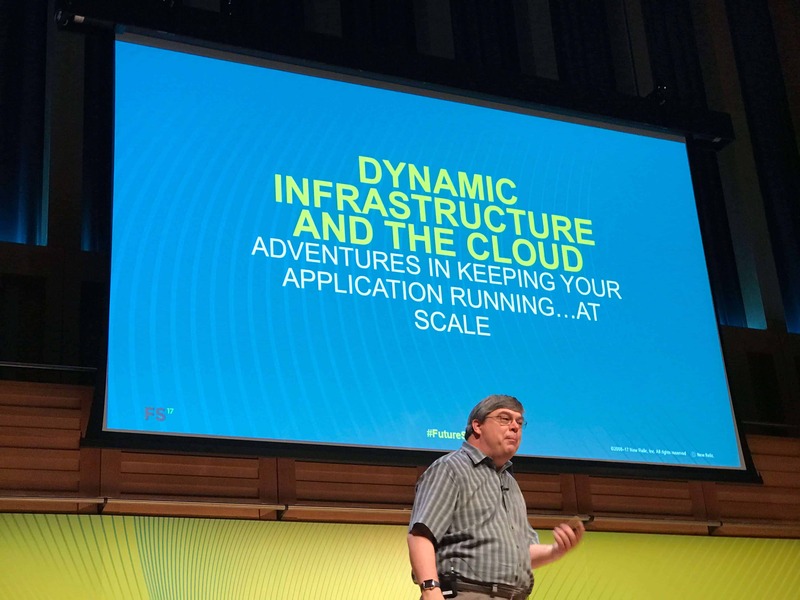 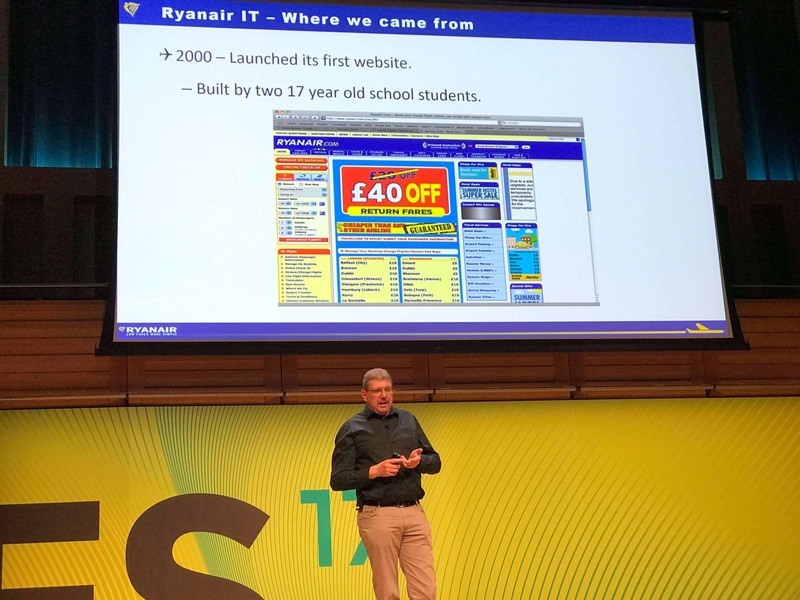 Finally there was a session held by Lee Atchison (Senior Director Strategic Architecture), which demonstrated the future of infrastructure scaling and application design. 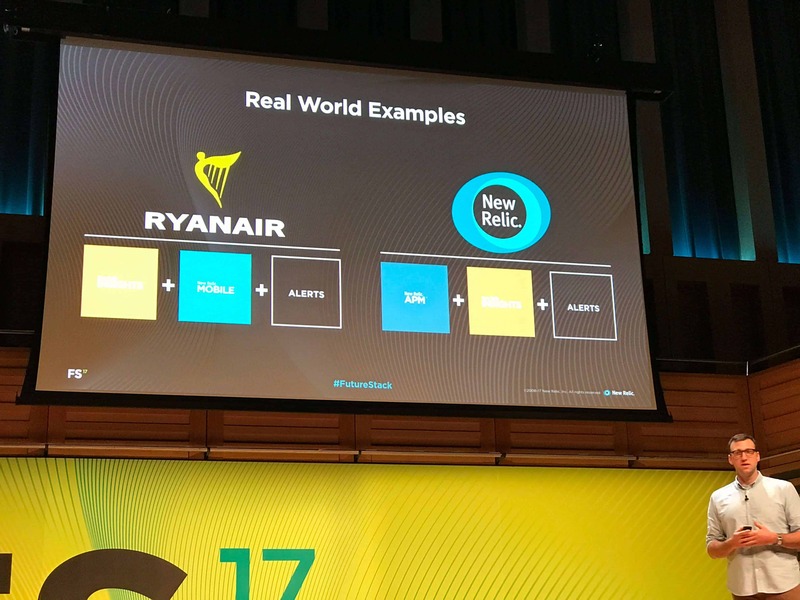 Microservices. 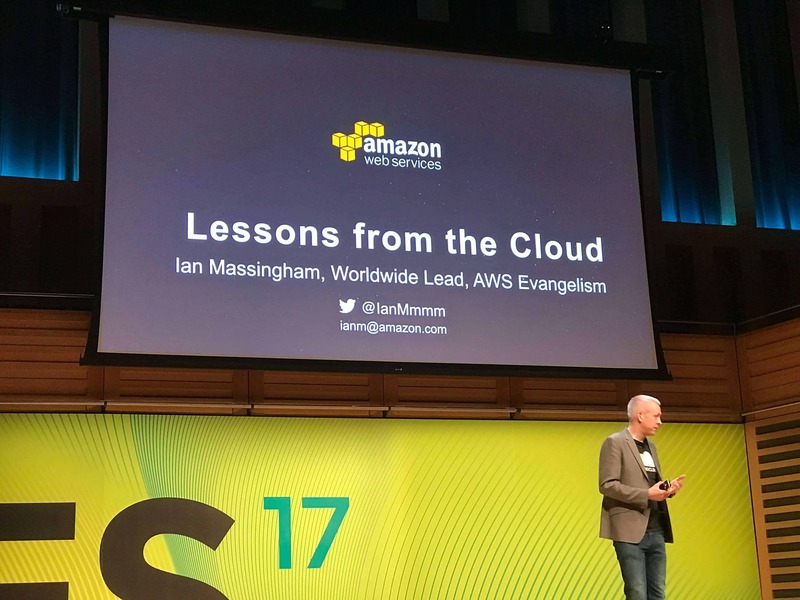 This was a stand out session for me personally, as an avid fan of AWS Lambda and the benefits that this type of application architecture can have for growth, scaling and flexibility is astounding. 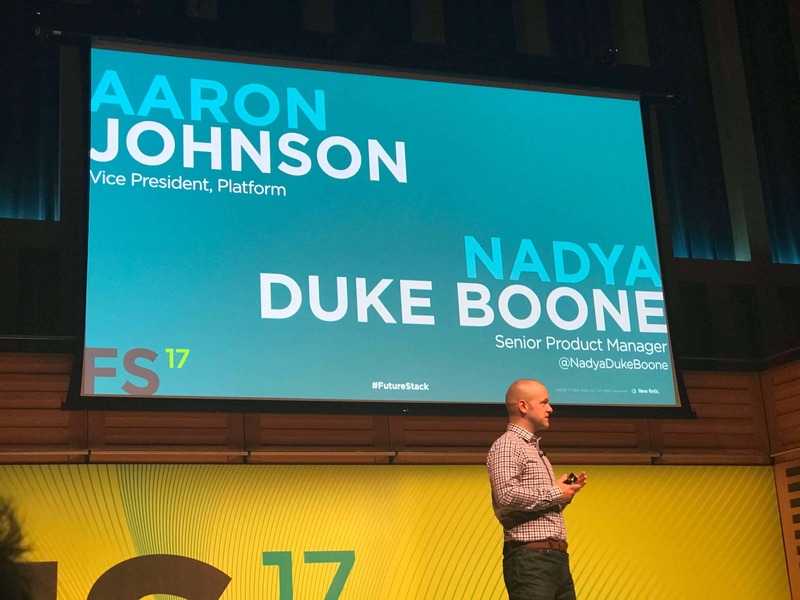 So we’ve finally made it to the last session, held by Aaron Johnson (VP Product Management) and Nadya Duke Boone (Sr. 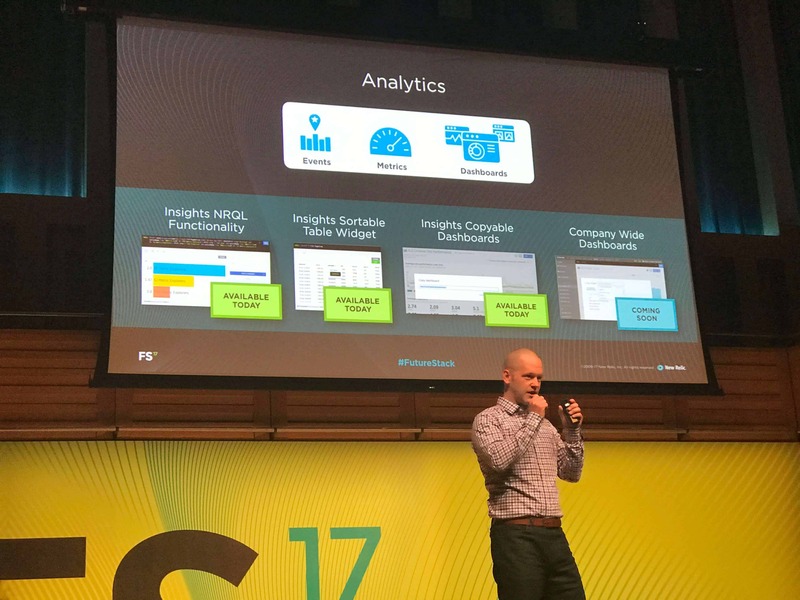 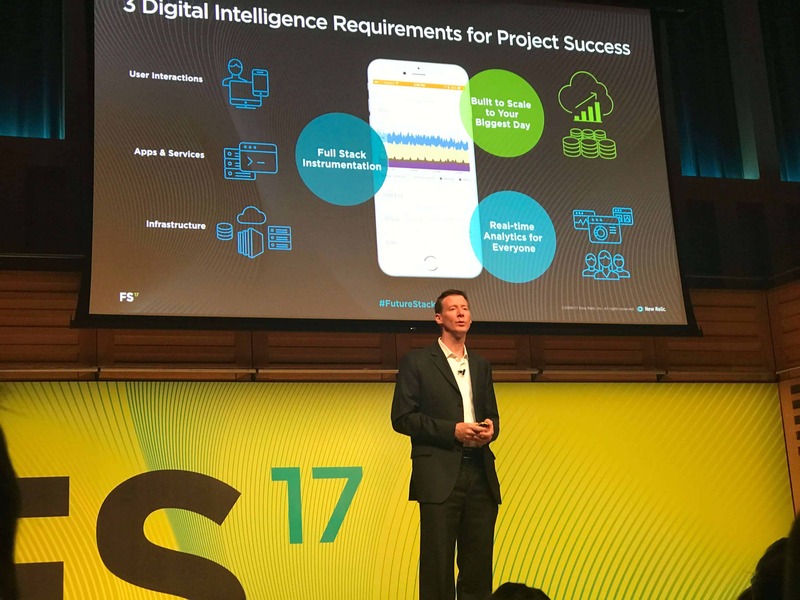 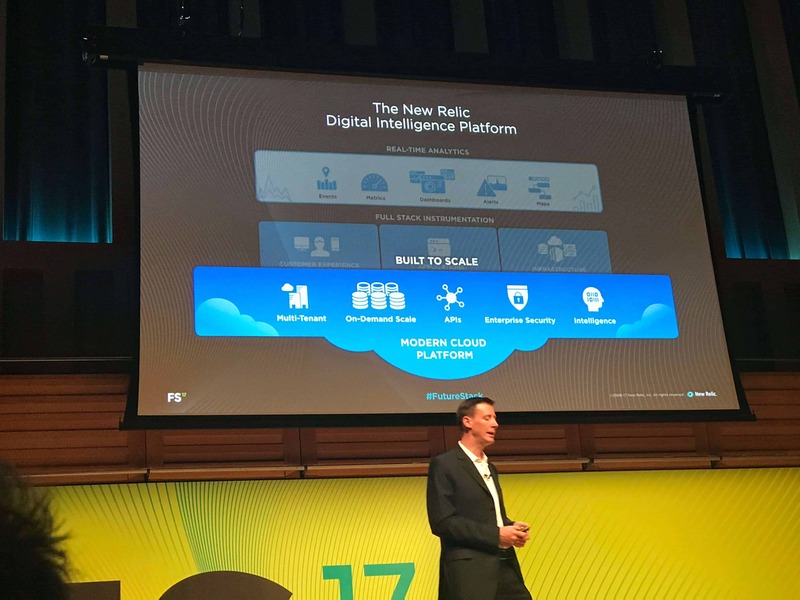 Product Manager) to discuss more new features coming to New Relic’s Digital Intelligence Platform over the new few months. 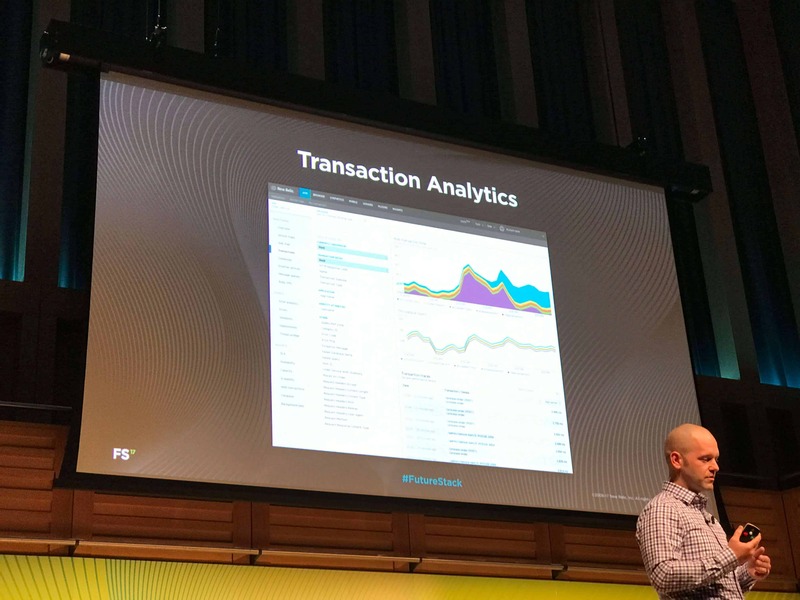 Highlights include; Transaction Analytics which gives us a much needed deep dive into transaction data, Data Management Tools to allow us to define data retention to a high level of granularity, Customer Metric Grouping which is great for those of us who push our own metrics to New Relic, and Automatic Error Attribute Suggestions which links your errors to transaction data for quicker resolutions. 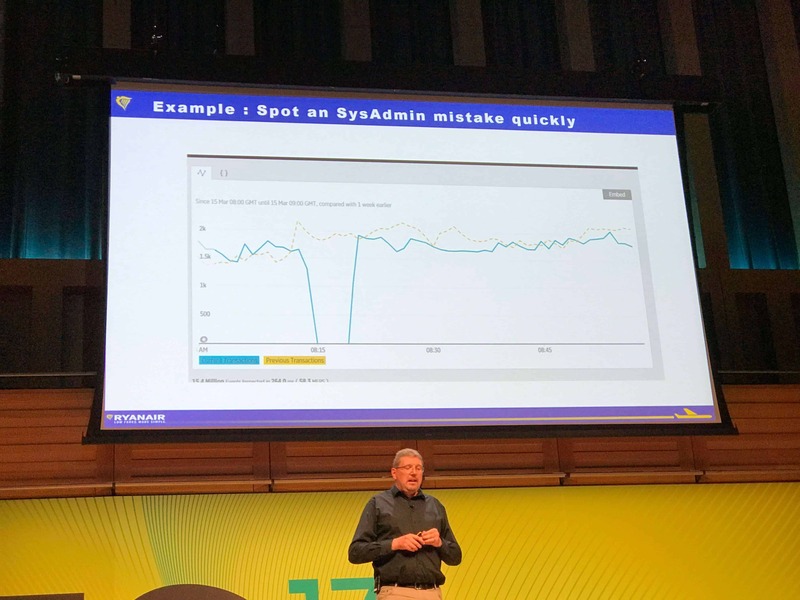 The highlight technology that I’m really looking forward to is Seymour, which may be the best way for small companies to make sense of the overwhelming amount of data in New Relic. 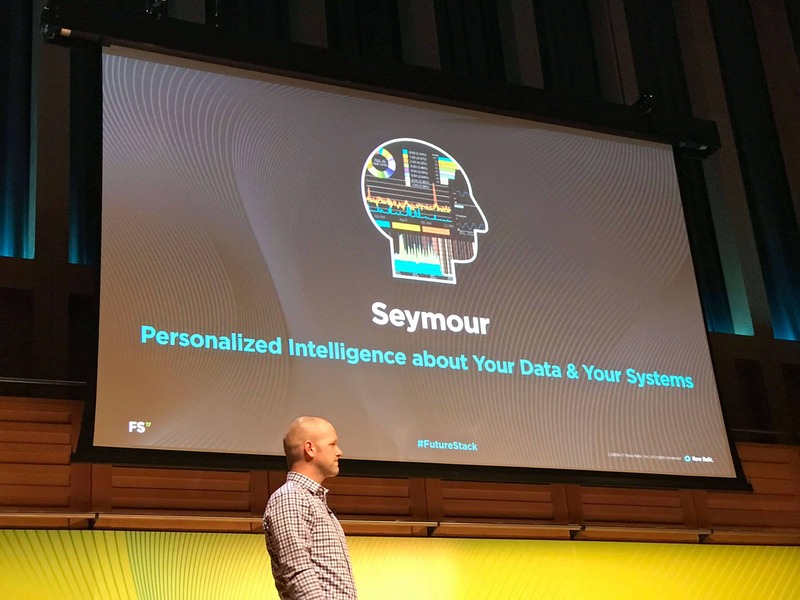 Seymour is advertised as Personalised Intelligence about Your Data & Your System, and looks like it will be a game changer! 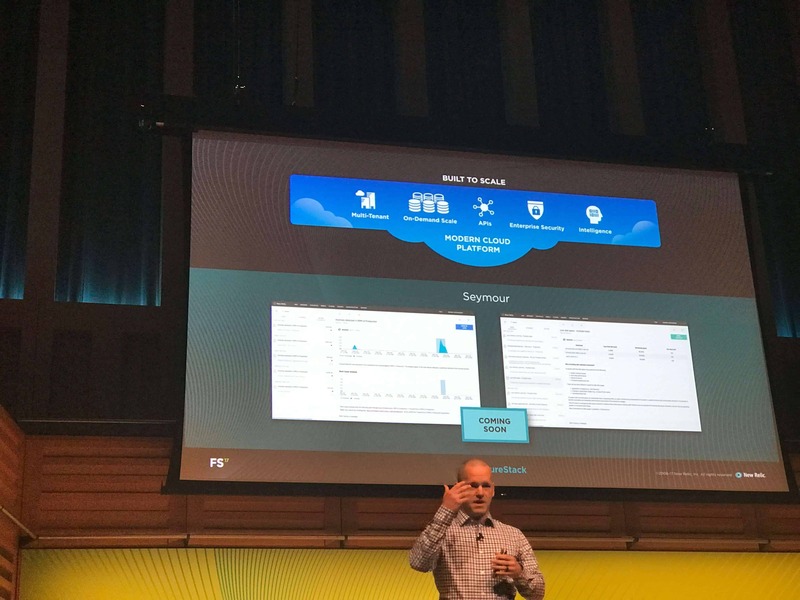 There was too much to cover from just this one event, and we will be eagerly waiting to get our hands on some of the new features that New Relic have promised us. 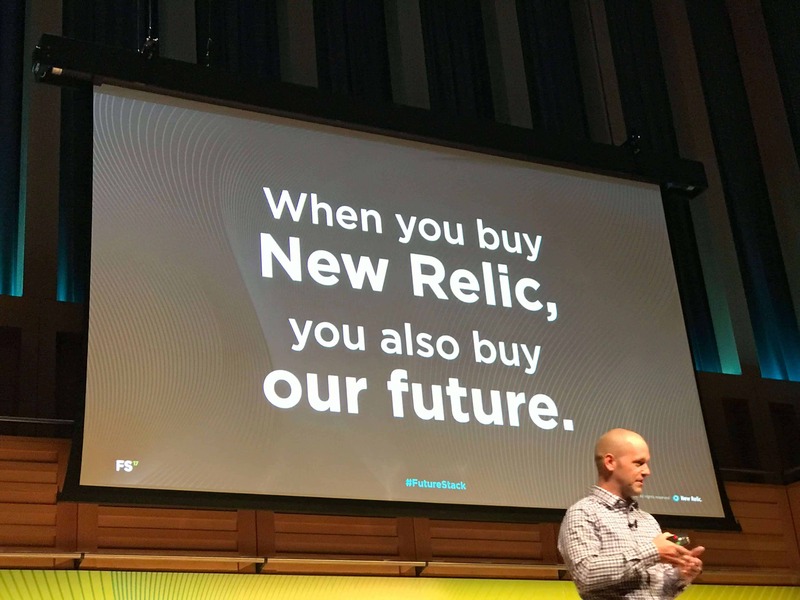 We see New Relic as an essential aspect of us delivering the best development and marketing solutions to all clients. 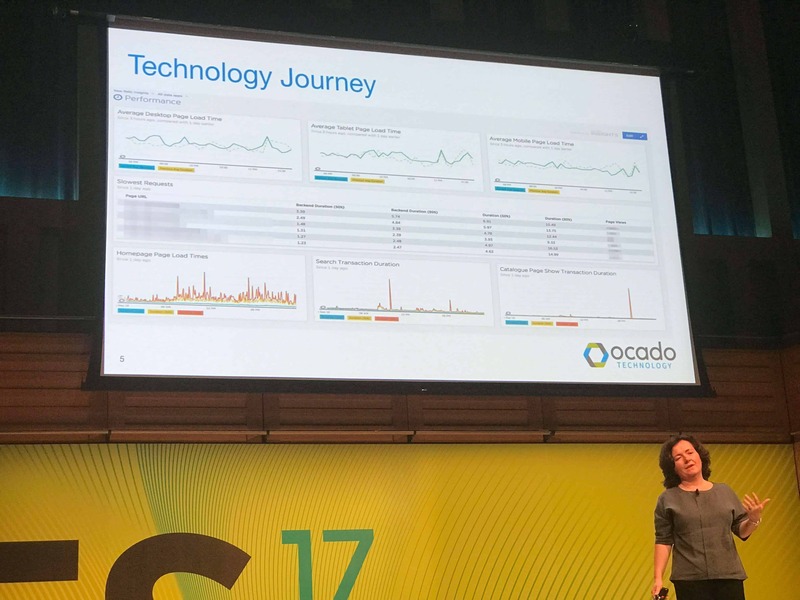 We’ve used New Relic time and again, when building Ecommerce websites and Content Management websites to make sure that we’re delivering a superior performance. 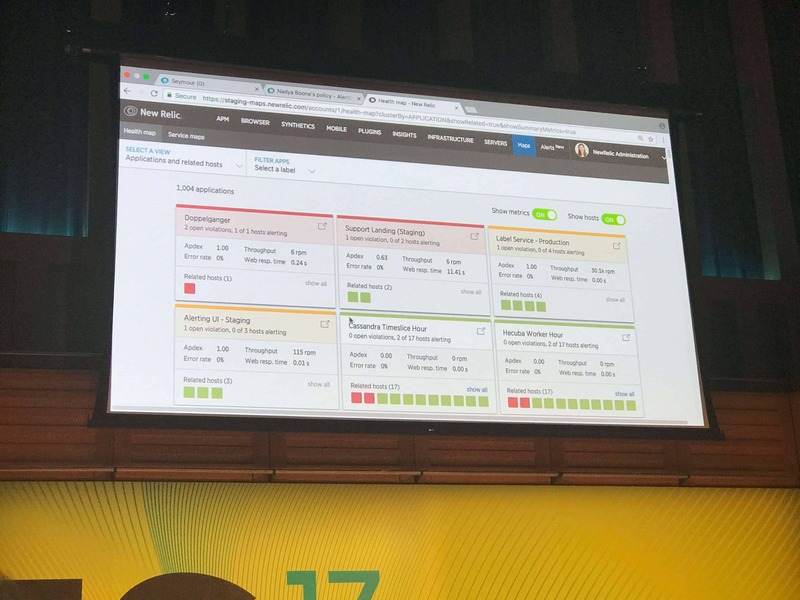 We’ve also used New Relic to make sure that our ultra-fast Magento Hosting options are tuned to perfection. 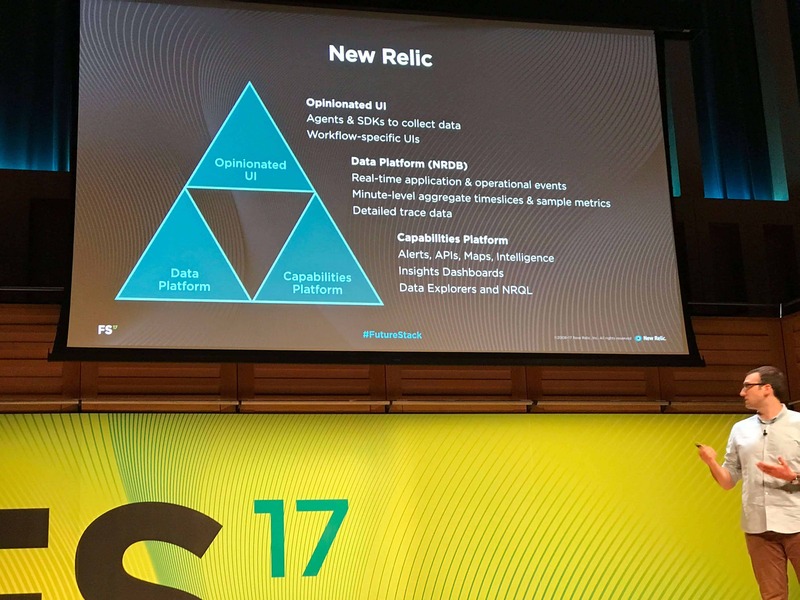 If you don’t currently have New Relic, or don’t think you’re getting enough out of it, please contact our solutions team 020 3813 5351 to find out what you’re missing out on.